Here, we select some essential items everyone should pack when travelling as a family. 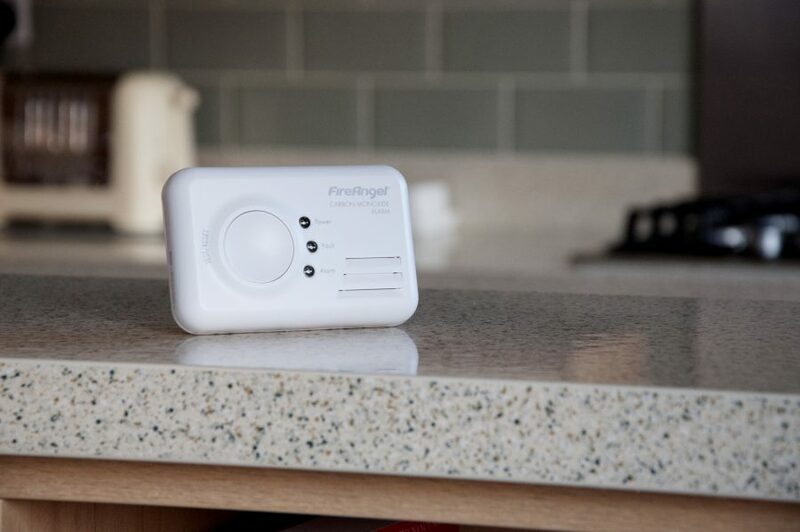 Although not widely considered a holiday essential, with the dangers posed by CO poisoning whilst away, a detector could, in fact, be the most important item of all. The Fire Angel CO-9X 7-year portable CO detector can be used in caravans, holiday homes and boats. Overall, its compactness and lightweight design mean there’s no excuse for excluding it from your luggage this year. 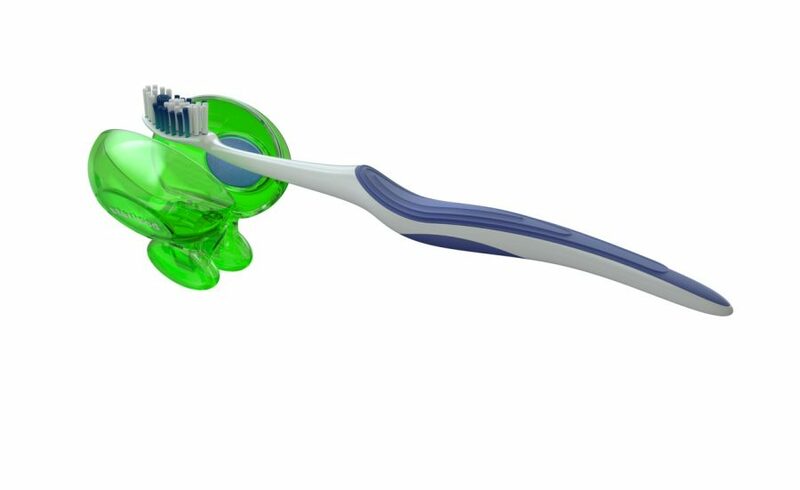 Research reveals that your toothbrush can harbour more bacteria than a toilet seat! If that’s not reason enough to protect it, I don’t know what is. Brushes are even more vulnerable to dirt and germs when travelling so that’s where the Steripod comes in. Acting as an ideal protector, simply clip it around the brush and its active vapours will keep it fresh and clean all day. 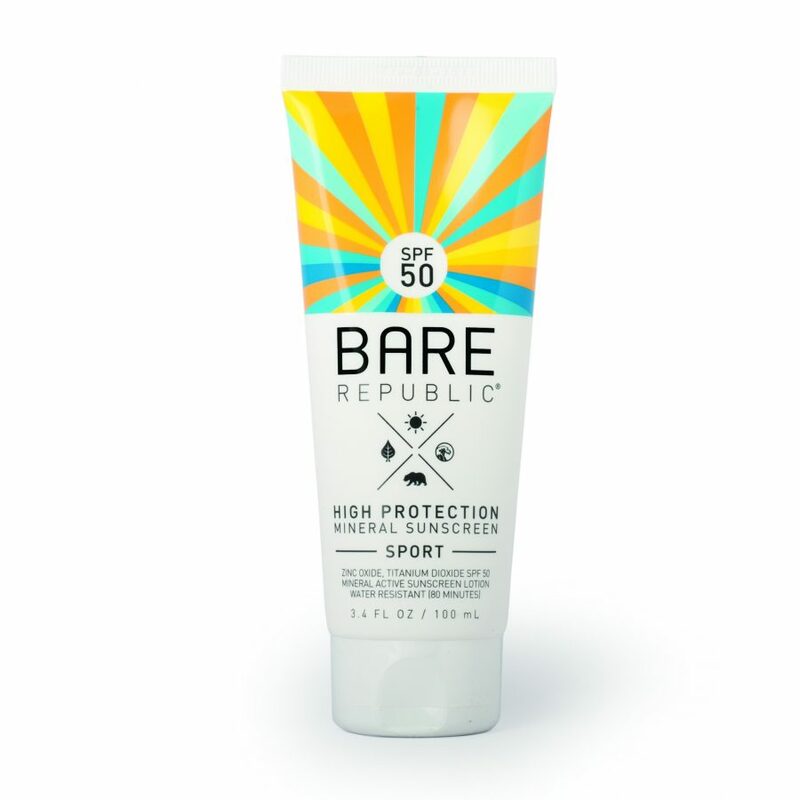 Considering the amount of sunscreen applied during the summer months, it’s nice to know that this product is totally natural (mineral-based and chemical free), making it suitable for even sensitive skin. This special Sport version offers very high sun protection plus 80 minutes of water resistance, ideal for those long sunny days on the beach. These attractive looking bands, which can be adjusted to fit, are suitable for adults and children. They contain Citriodiol insect repellent lasting up to 14 days. Plus, being waterproof means they can be worn continuously. It’s definitely worth slipping some of these into your bag of travel essentials. Available as SPF30 Sunscreen (20ml), Mosquito Repellent (20ml) and Hand Sanitiser (18ml), these mini sprays are ideal for your day bag. 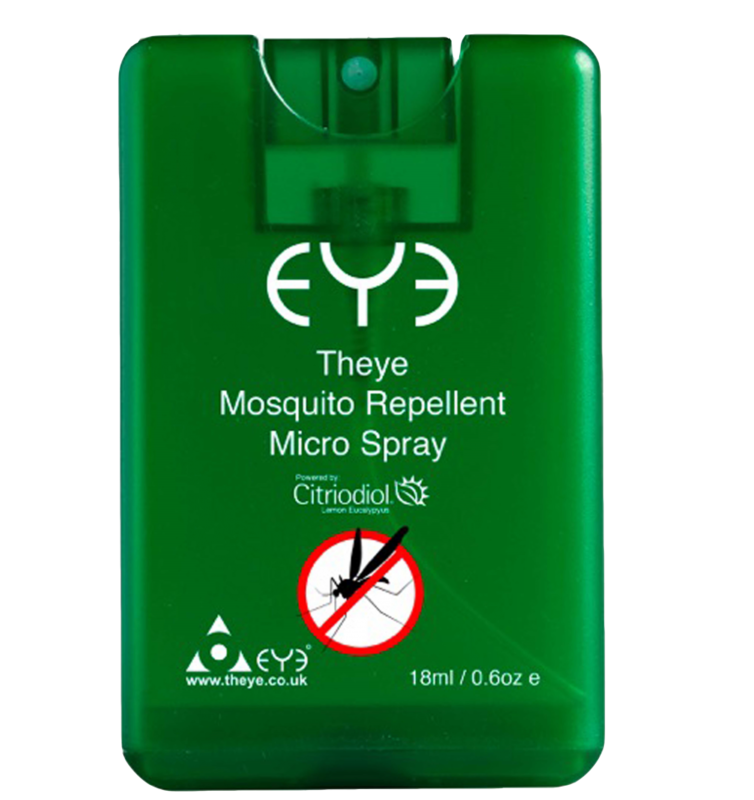 When travelling it can be a drag carrying around full-size bottles of lotions so these slim-line packs are ideal for those sightseeing days when you might just need a quick top-up of sun lotion or mozzie spray. 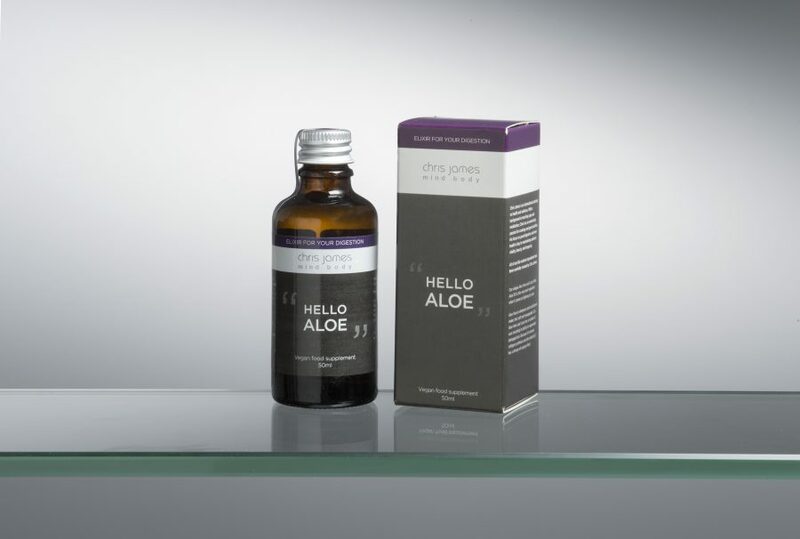 This aloe vera gel can be used either as a drink to improve gut health or applied directly to the skin; with its anti-ageing properties, it’s good as a moisturiser or aftersun. So, a useful addition to anyone’s holiday bag not only providing skin care whilst away but offering protection from those holiday tummy troubles. Although well known for its use in baby care, Sudocrem is far more versatile. Forming a barrier to protect the skin and promote recovery, it’s useful for cuts, grazes, eczema, minor burns and sunburn. This handy size tube is ideal for travel and offers an all-round solution to many skin problems. It’s always difficult thinking of ways to occupy the kids, or indeed yourself, on a long journey. 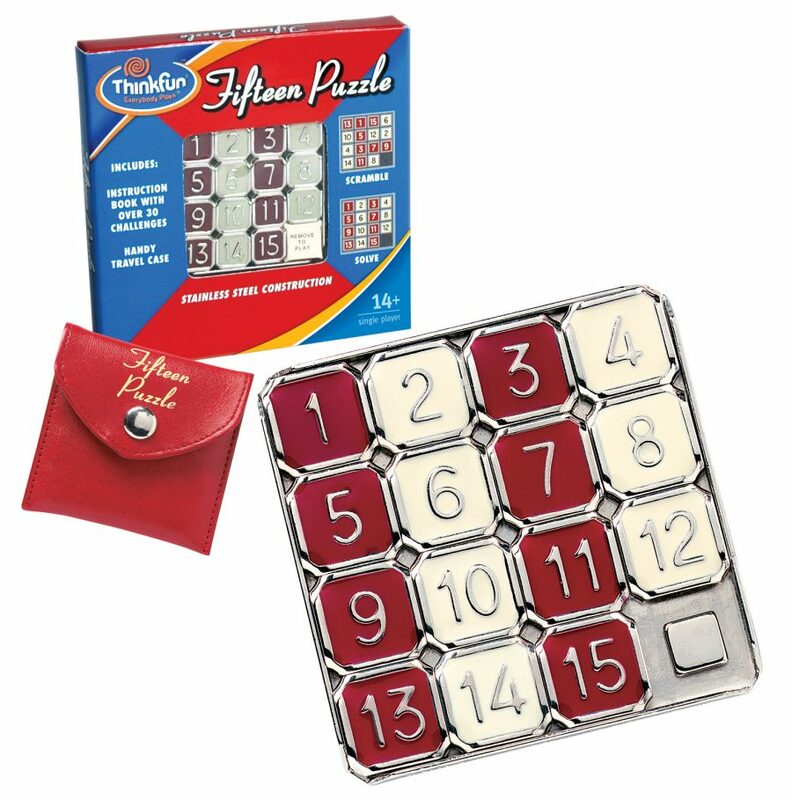 Perhaps these 2 pocket puzzles are the answer. 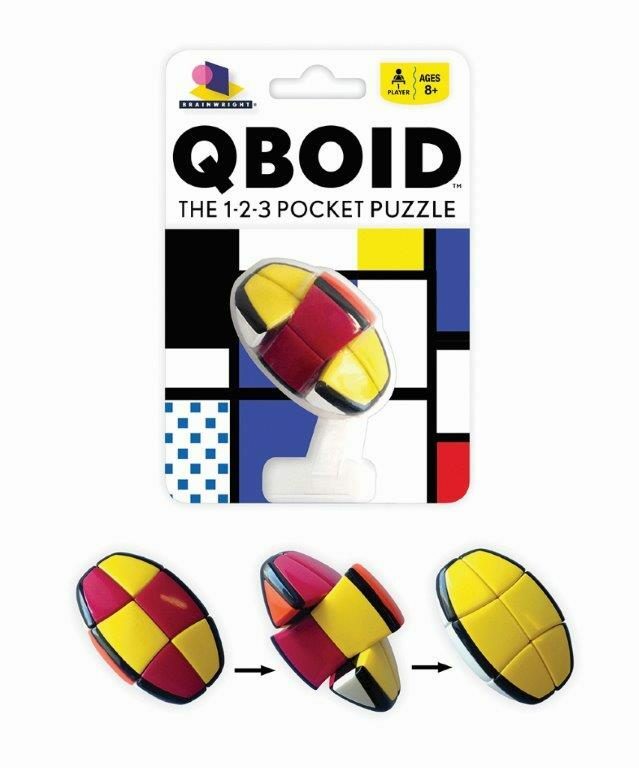 Similar to a Rubix Cube, the smaller QBoid is the perfect size to pack for your hols. Less bulky than the traditional Rubix, and perhaps a little less demanding, this twisting puzzle where you attempt to match the colours, will keep your mind busy for hours. This pocket-sized challenge is a wonderful introduction to the world of twisty puzzles. The sliding Fifteen number puzzle isn’t a new game but often the golden oldies are the best. With its slim-line style, durable outer and leatherette case, it’s ideal for travel. As with all these types of puzzles, the movable squares can stick at times but, overall, it’s a great game for all the family. It’s one the world’s most recognized and popular brainteasers and has been a family favourite for generations. Players scramble the numbers, then attempt to slide them back in order from one to 15. No-one wants to contract an ear infection whilst on holiday but it’s a fact that, with all the extra exposure to water while swimming or enjoying water sports, it’s a common occurrence. 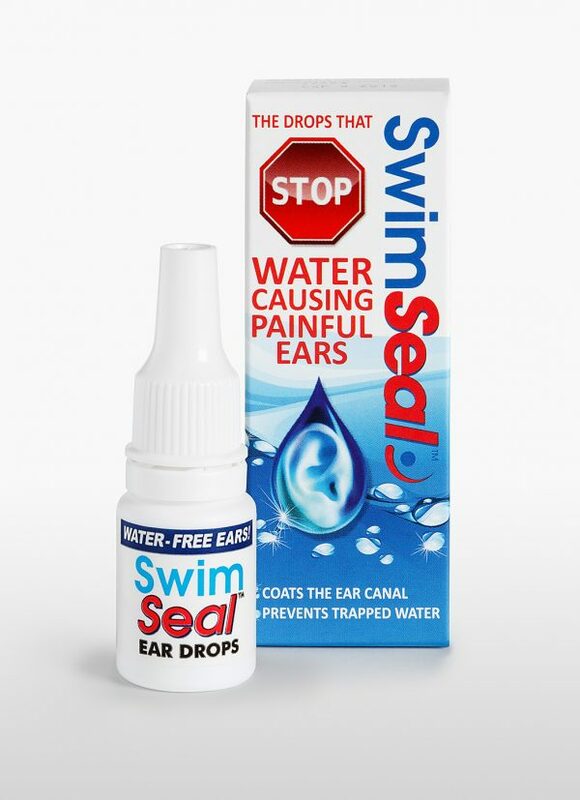 SwimSeal prevents this by stopping water entering the ear and becoming trapped. Just add 2-3 drops before exposure to water and re-apply after 2 hours. It doesn’t affect hearing or balance and can be used by all ages so, in theory, it’s a great addition to the holiday medical kit. Hollie, our daughter, occasionally suffers from ear problems after a lot of swimming so we’re looking forward to testing this out on our next break. mean they can become a bind. This unique towel, supplied with its own carrying pouch and a fraction of the usual size and weight of a traditional towel, could be just the answer. 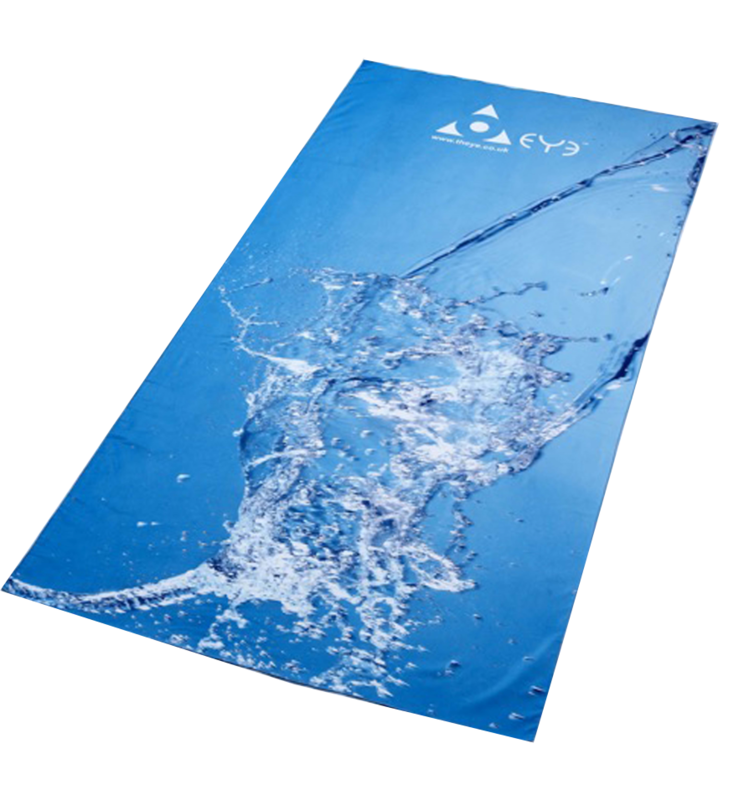 Available in a selection of bright colours, it’s claimed that this highly absorbent microfibre suede towel stays sand free all day and dries within 10 minutes in the sun. It sounds a great idea and we’ll be testing it out on our next beach holiday.